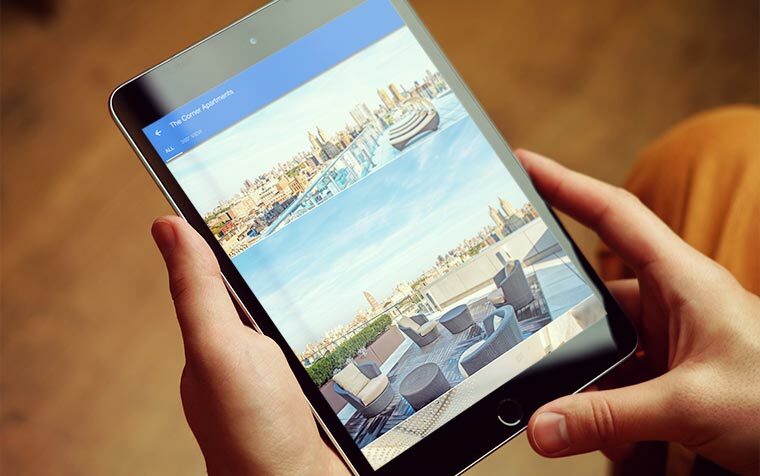 Optimize your Google Business listing with premium photography and virtual tours. increase chances of in-store visits and bookings, and establish more trust with consumers. 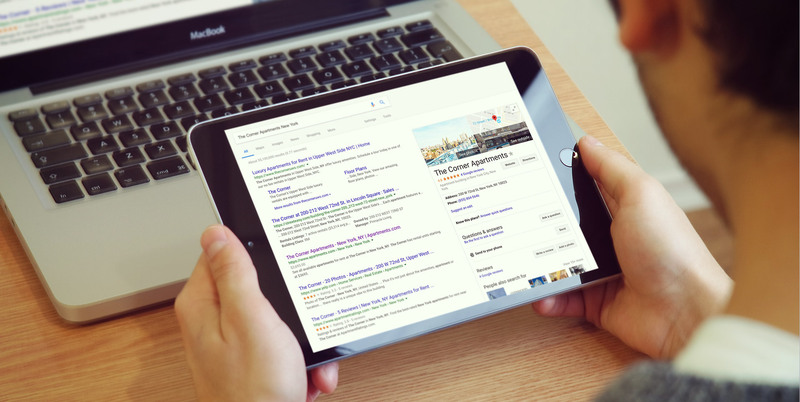 Increase your Google SEO with unique digital content uploaded directly to your Google Business Listing. 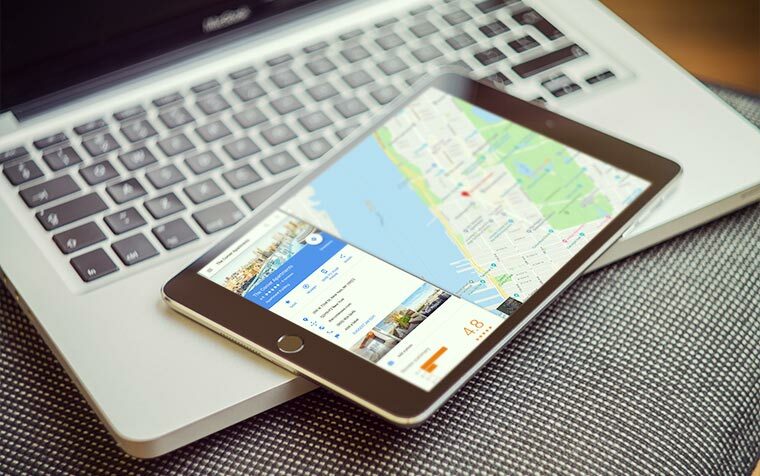 Your content will be available on Google Maps, offering your customers an additional way to explore your space. 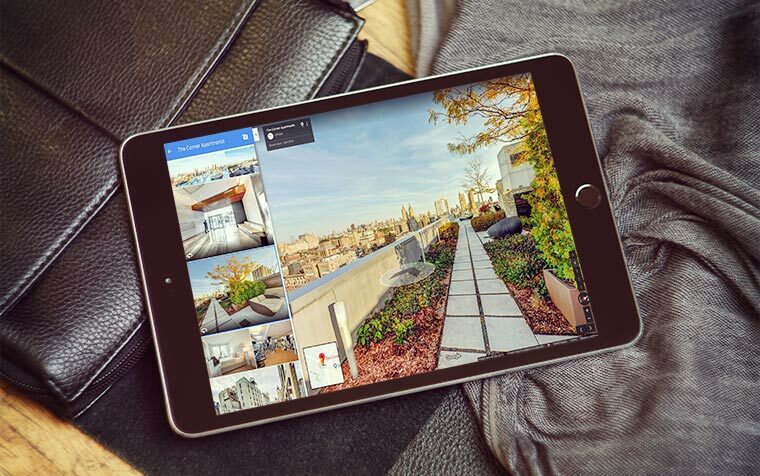 By integrating your virtual tour and still photography with Google Streetview, you will be providing a 24-hour open house to anyone browsing your business online. Update your exterior street view content to give customers a new and current view of your building exterior. 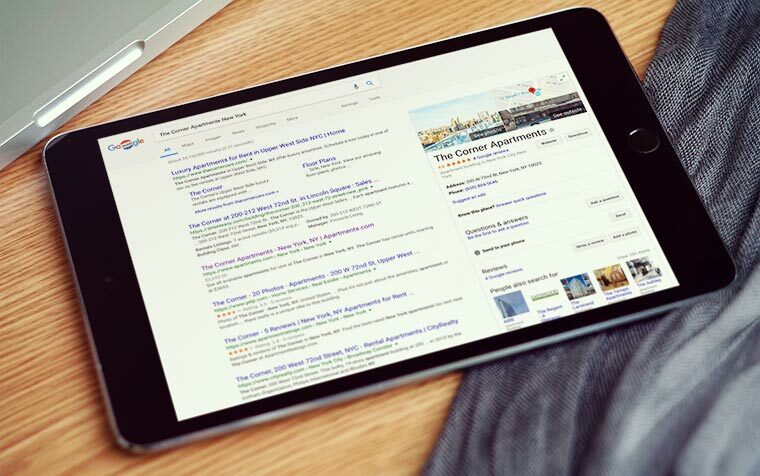 Discover how thousands of businesses are rising to the top of search results. We're committed to your privacy. LCP360 uses the information you provide to us to contact you about our relevant content, products, and services. You may unsubscribe from these communications at any time.